‘Rondo Pour Un Tout Petit Enfant‘ is a popular studio album featuring 12 original titles composed by Paul de Senneville and Olivier Toussaint. The album has been released in many countries and featured in the French album charts for more than a year, becoming one of Richard’s many Platinum certified albums. 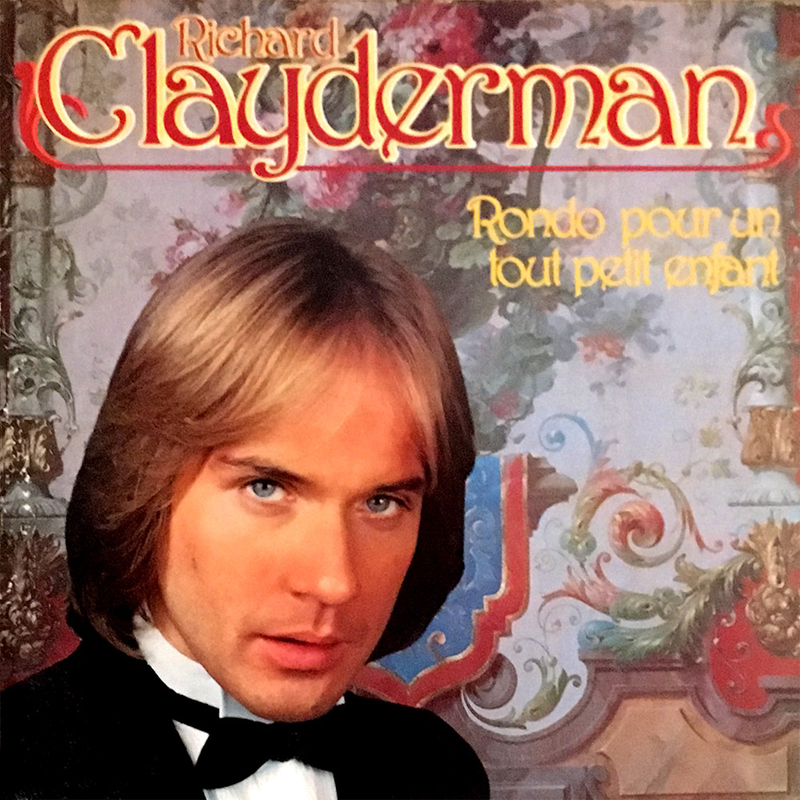 All of the tracks have since become Richard Clayderman classics and have been included on many compilation around the world, some of which can be downloaded on iTUNES. ‘L’Océan’, ‘Les Premiers Sourires De Vanessa’, ‘Rondo Pour Un Tout Petit Enfant’ and ‘Murmures’.